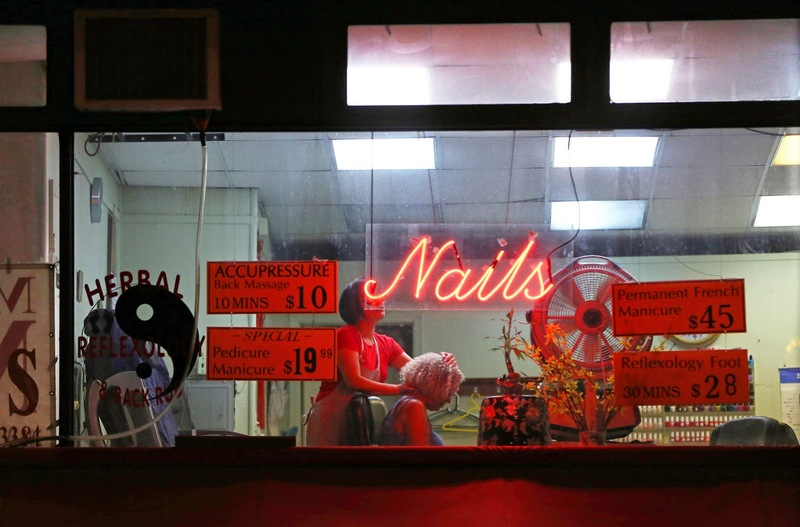 If you read this article, it's going to ruin your next visit to the Nail Salon. I've tried to tell people about this for many years. When will the human cost of having nice nails become to high to overlook?